For some children, everyday sights, sounds, touch, smell, taste and movement come all too fast, too hard, too loud and way too intensely for their nervous system. Known as sensory over responders, these children often appear like a deer caught in headlights if someone accidentally bumps into them or they’re startled by a simple sound like a plate falling. Here are six easy strategies to help neutralize their responses to an onslaught of sensory information. Hug. It might be the proprioceptors in the muscle joints, but sensory-sensitive individuals seem to respond really well to deep pressure. 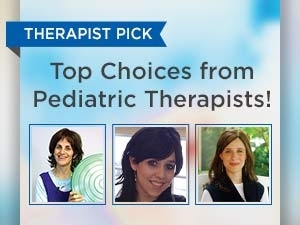 Try rolling the child up in a mat, for example. Or some respond well to a massage, wearing a pressure vest, crawling into a tight space, or getting a great big bear hug. Start out gently by applying pressure and take notice as to how much or how little is desired. Move. Moving acts as a sensory filter and can really reduce the outbursts and tantrums. Make sure every day is full of regular movement breaks. Try a trampoline, ball pit, hike, climbing structure, obstacle course, a game of Simon says or playing toss. Heavy work like taking out the garbage, mopping, sweeping and stacking chairs can also get in some great movement and accomplish a lot at the same time. Swing. Stimulating the vestibular system can be quite calming. 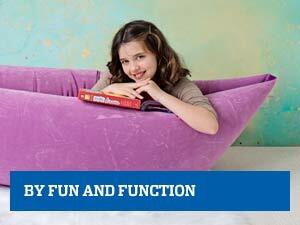 Rocking, spinning and swinging can have a soothing effect on individuals with sensory needs. Try a calming net or hammock swing as well as an active platform or strap swing for a whole body-swing workout. 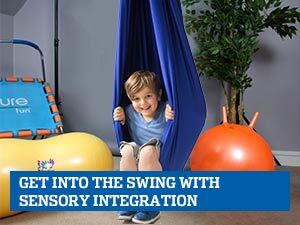 Try a two point or single point suspension swing for different types of vestibular stimulation. Look. The eyes are often overlooked when it comes to a sensory calm down. Take a look at your walls and choose cool soothing colors. If the environment is over stimulating, it may be setting off a whole series of reactions. 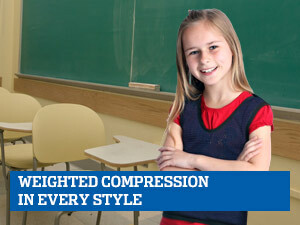 In addition, if your child is exposed to overhead lighting, consider using light filters. You may want also look at some therapeutic lighting such as bubble tubes and fiber optic strands. A fish tank can also be therapeutic. Listen. Ever heard the expression “Music to my ears?” Music, in particular classical and environmental music, can have a dramatic effect on the nervous system. Use music at intervals to help your child acclimate to the sound. Try Mozart during homework or when concentration is needed. You may also like to try using a metronome set between 60-72 beats per minute. The gentle rhythmic reminder mimics the heart beat and can have an organizing yet soothing affect. Touch. The skin is filled with millions of proprioceptive receptors that can sense touch and, in response to touch, can create a calming effect. 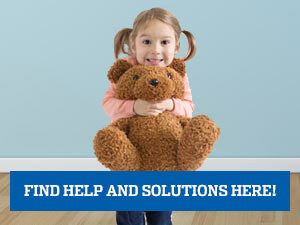 Try providing soft materials such as carpet, fleece or chenille. Choose clothing like pressure t-shirts made from cotton. Grab a sensory bin and fill it up with pellets, small objects, rice or flour. Then let your children explore. Lastly, don’t forget the benefits of water, bathing, showering, swimming and dancing in the rain! Water acts like magic touch. If your child has an aversion to water, hand them an umbrella or start with a wet washcloth or towel until they acclimate.